The four-day Flipkart Mobiles Bonanza sale will start from March 25. Flipkart is back with its Mobiles Bonanza sale for this month. The e-commerce website will be hosting Mobiles Bonanza from March 25 to March 28. 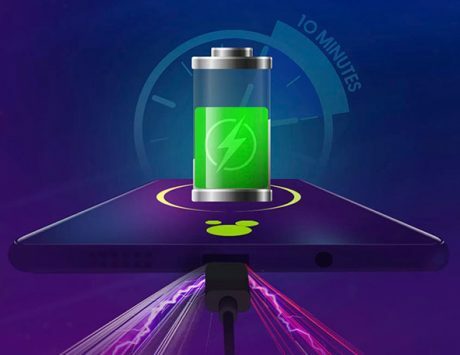 The four-day sale will see attractive discounts, cashbacks, no-cost EMI options and more on devices from Samsung, Realme, Xiaomi, Asus, Honor, Vivo, Oppo, Nokia and more such brands. 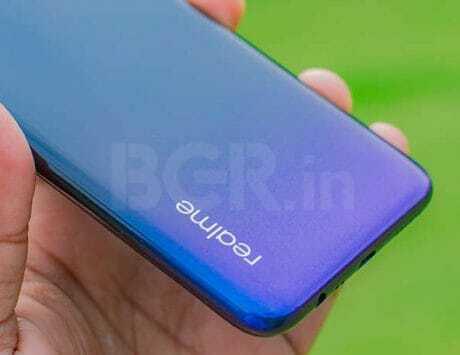 In a sneak peek, Flipkart has listed offers on Realme 2 Pro, Xiaomi Redmi 6, Asus Zenfone Max Pro M1, Honor 9 Lite and more. 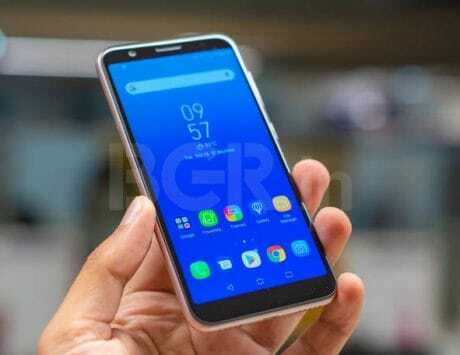 The e-commerce company will reveal lowest ever prices under “Master Blaster” offer on mobiles like Asus Zenfone Max M2, Redmi Note 5 Pro and more during the Mobiles Bonanza sale. The listing also teases coming soon deals for Apple iPhones. Customers buying these smartphones during Flipkart Mobiles Bonanza sale will also be able to avail 5 percent of instant discount on Axis Bank Credit and Debit cards in addition to standard discount. The sale will go live on March 25, and Flipkart has already teased ‘Complete Mobile Protection’ at starting Rs 99, ‘Buyback Guarantee’ at Rs 99, exchange offers and no-cost EMI. Here’s a preview of the upcoming few deals on Flipkart’s Mobiles Bonanza Sale. 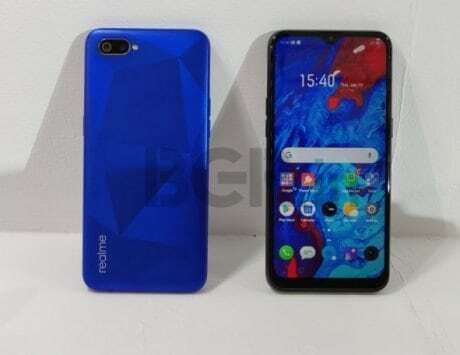 The Realme 2 Pro, which is built around the Snapdragon 660 chipset, will be available for Rs 11,990 during the Flipkart Mobiles Bonanza sale. The pricing is for standard 4GB RAM/ 64GB storage variant. Flipkart will also be offering Axis Bank discount and various other offers like mobile protection, no-cost EMI when the sale kicks off on March 25. Xiaomi’s Redmi 6 series will also be available at a discount during Mobiles Bonanza. The e-commerce website has only teased the starting price as of now. The Redmi 6 base variant will get discounted over and above the current price of Rs 7,999. The sale priced will get reduced by Rs 500, which will make the base 3GB+32GB Redmi 6 variant to Rs 7,499 in offer. We can expect extra Axis Bank 5 percent discount and various other offers like mobile protection, no-cost EMI from March 25. Similar to the budget Redmi 6 series, Flipkart will also be offering Rs 500 discount on Asus Zenfone Max Pro M1 during Mobiles Bonanza from March 25 to March 28. The smartphone will be made available at Rs 7,999 as oppose to to Rs 8,499 in those four-days sale. It offers a Snapdragon 636 SoC, dual rear camera setup, Android Oreo and a massive 5,000mAh battery. The handset should also be eligible for no cost EMI and exchange discount. Flipkart’s Axis Bank offer should also be standard on the Asus Zenfone Max Pro M1. 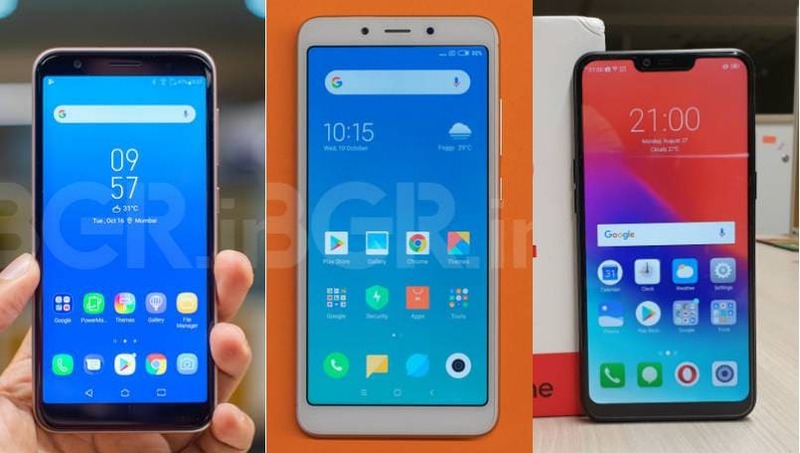 The latest two smartphones – Realme 3 and Xiaomi Redmi Note 7 – has been listed by Flipkart at their respective launch prices of Rs 8,999 and Rs 9,999. 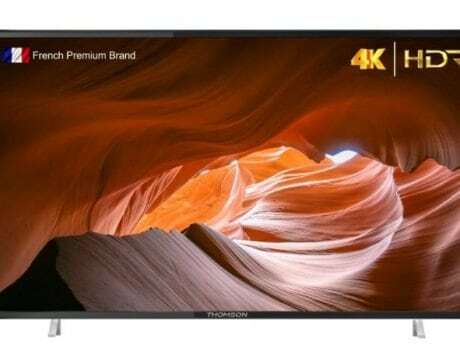 We don’t know if these will get further discounted or not, but looking at the sale offers, we are expecting that these should also be eligible for Flipkart’s Axis Bank offer as well as no-cost EMI and exchange discount. We will only know about the other offers when the Flipkart Mobiles Bonanza kicks off on March 25.